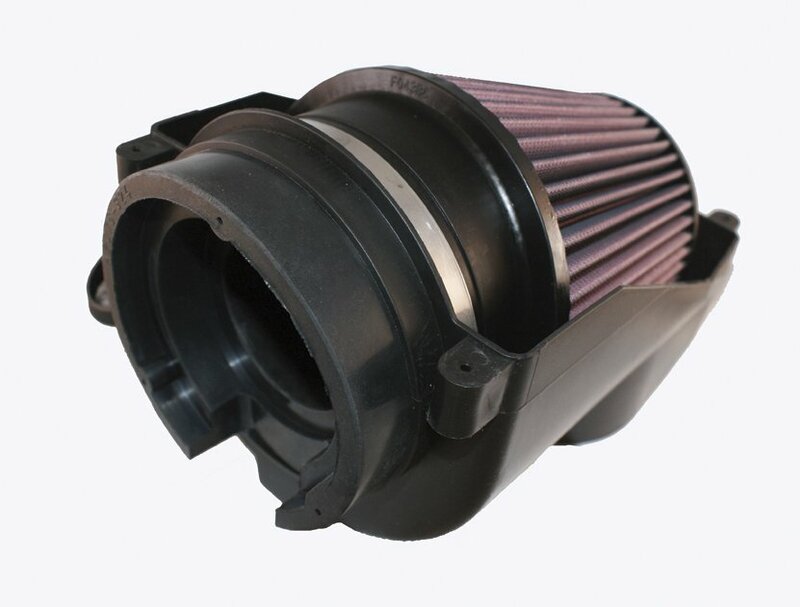 Our 57S Performance Airboxes are special air intake systems developed by K&N, the inventor of the Million-Mile High-flow air filter. These systems increase horsepower and acceleration by dramatically reducing air flow restriction caused by the original factory design. 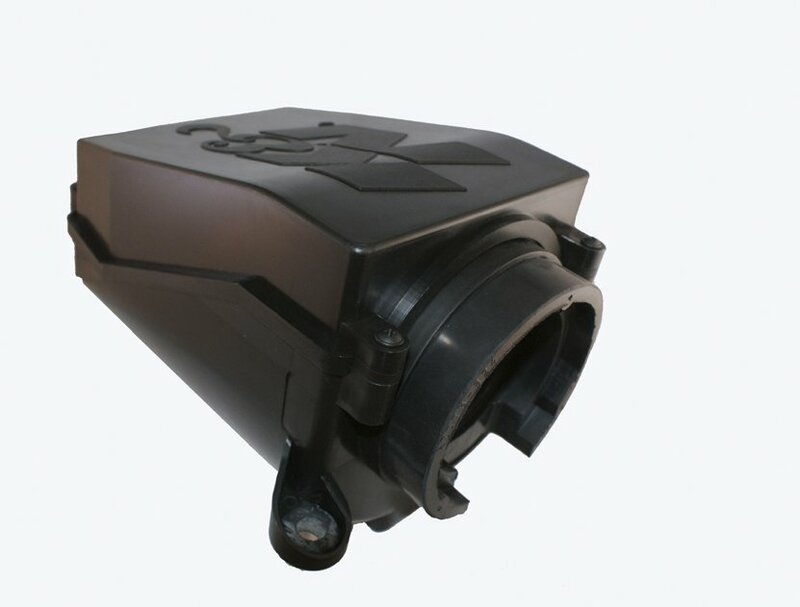 A K&N 57S completely replaces the factory air box and air filter with upgraded high quality components. A 57S uses a fully enclosed air box assembly with a removable lid for easy access to the filter when cleaning is required. 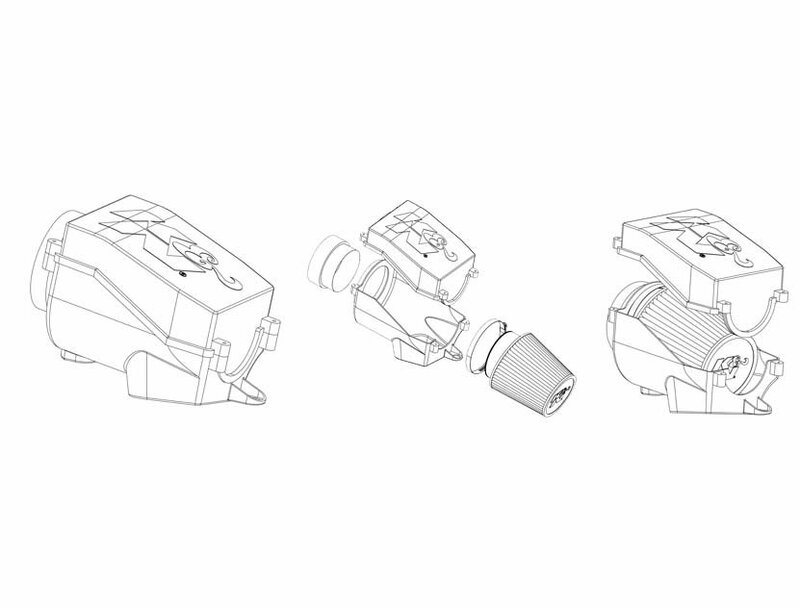 The 57S air box is injection molded for extra strength, consistency and durability. 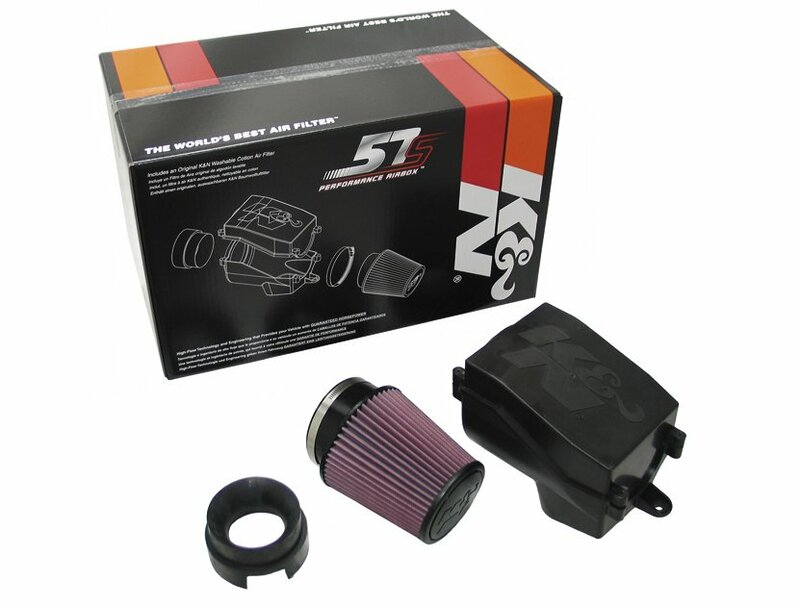 The 57S assembly is large enough to house an oversized conical K&N High Flow air filter and the entire product is backed by our Million Mile Limited Warranty.